1- Save received holiday bags, boxes, bows and sturdy ribbons. Toss tissue paper and wrapping paper unless it's in pristine condition, otherwise it shows its wear. All of these things can be re-used next year if they are still looking good. This saves you money because you don't have to buy as much next season. Plus, reusing is going green. 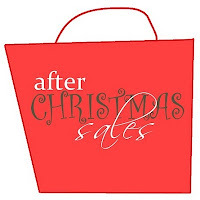 2- Hit the after Christmas sales! 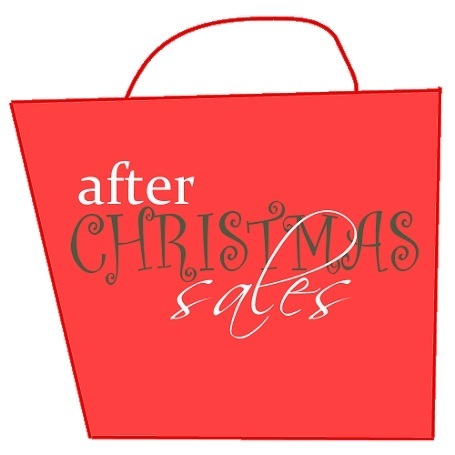 Buy the rest of the gift bags and bows you'll need for next year and buy more decor, tissue paper, wrapping paper, holiday cards, and labels - its all half off! If you're really feeling daring, buy some 2011 gifts...just make sure you buy stuff the person won't buy from now 'til then or won't go out of style (future gift examples: holiday scented candles, decor or whatever you may find!) Keep an open mind and always keep your receipt. 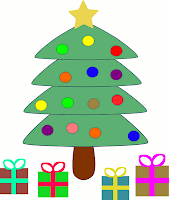 3- Look to exchange, and re-gift appropriately but don't let that stuff pile up. I know what it's like to receive an ugly sweater, unneeded scarf or silly game that you're really not interested in. Don't hang it in your closet, don't put it on your shelf. Every time you look at that item you'll feel a little sense of guilt for not wanting it (or is that just me?) I recommend you google the item, find out where it was bought or where it can be bought and try to return it. Many stores will give you a store gift card without a receipt. If that idea fails, just give it to goodwill or look to regift. If you're not sure about giving it away, consider: will I miss this item in a month? If the answer is no, get rid of it...it's just taking up space. 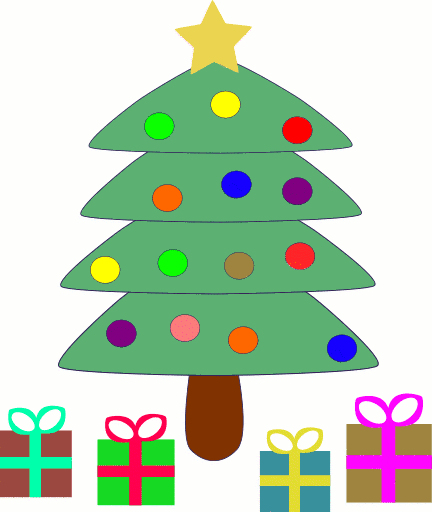 4- Consider changing the date of next years' festivities til after the holiday. This is for our expert thrifters. The idea is you wait to buy your gifts until the one or two days after Christmas because everything is on sale! Everyone could get more gifts for the same cost, or the same amount for a cheaper price. Remember, Jesus wasn't actually born on December 25th, that's made up, so if your family is strapped for cash, consider moving your Christmas party to a later date. A merrier Christmas for everyone! Microtraveling: Holidays on the Cheap! Weaver's $20 gift certificate giveaway! Restaurant.com: 80% off today w/code! Copyright 2010. Simple theme. Powered by Blogger.